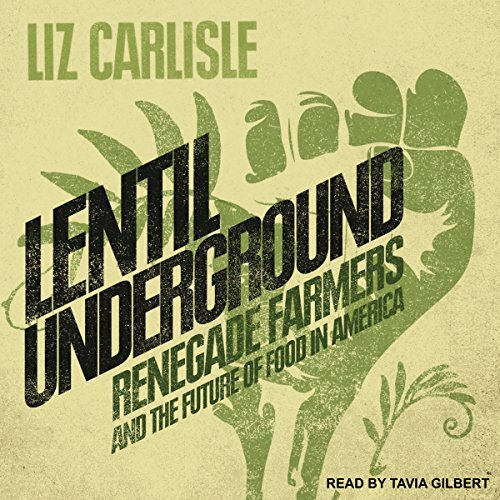 Showing results by author "Liz Carlisle"
The story of the "Lentil Underground" begins on a 280-acre homestead rooted in America's Great Plains: the Oien family farm. Forty years ago, corporate agribusiness told small farmers like the Oiens to "get big or get out." But 27-year-old David Oien decided to take a stand, becoming the first in his conservative Montana county to plant a radically different crop: organic lentils. Unlike the chemically dependent grains American farmers had been told to grow, lentils make their own fertilizer and tolerate variable climates, so their farmers aren't beholden to industrial methods.